REGUA had a "moth wall" which blew me away. 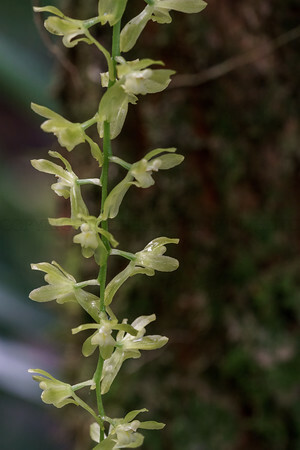 The Atlantic Rainforest has no light pollution to distract the moths from the desired spot. 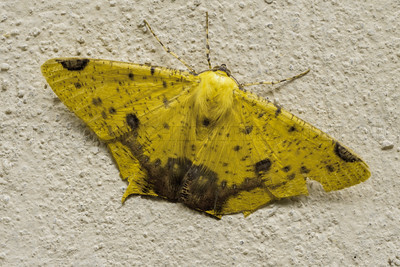 A mercury vapor lamp or incandescent light is shined on the wall and the moths come and spend the night. At dawn you can go out and photograph them. After that the owner went outside with a feather duster and gently urged the moths to fly away. 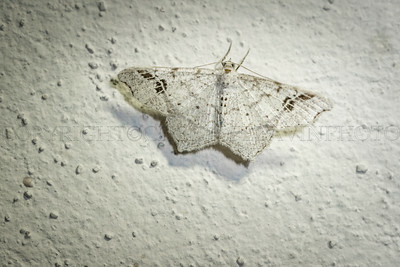 I am guessing this is the Artace cribraria, called "dot lined white" moth. 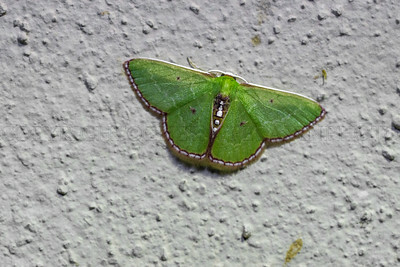 Amazing and beautiful green moth photographed on the "moth wall" at REGUA. The moths are attracted to Tungsten and Mercury vapor lights. 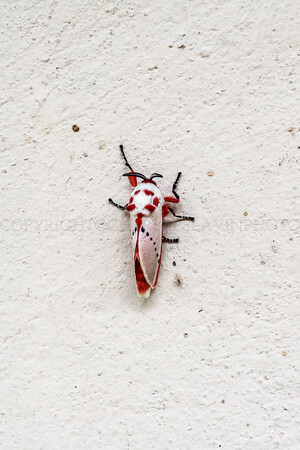 There are moth watchers out there, like bird watchers and the variety of moths are endless. For me it is a whole new world of beautiful life forms. 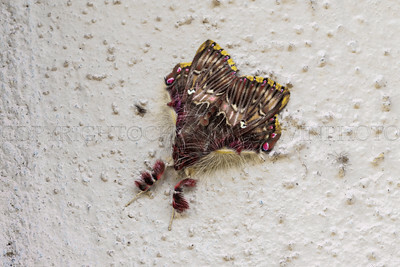 According to the Smithsonian Encyclopedia the moth is part of the Lepidoptera family. There are about 160,000 different moths in the world (!) 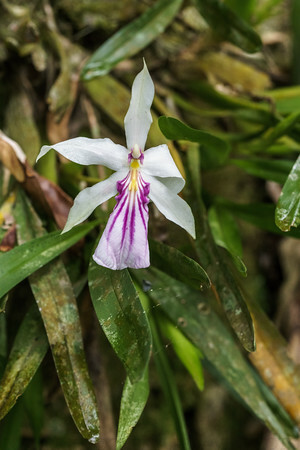 while there are 17,500 different butterflies. 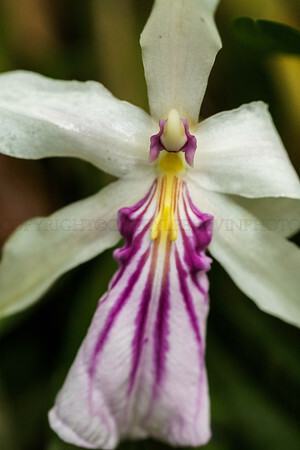 This stunner is considered a common moth in the Atlantic Rainforest,. I wish I had been able to see it with it's wings open...next time. I am guessing here, but this fellow looks like it is in the family Noctuidae.There are 35,000 known species out of 100,000 or more owlet moths. 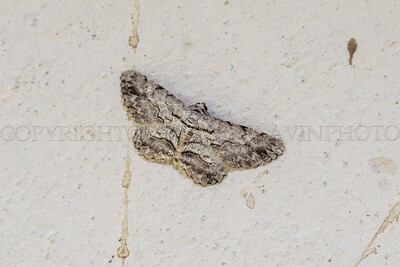 There are no "Owl Eyes" on it's wings but from what I can find many of the Owlet Moths don't have the eyes. At my local butterfly house I saw enormous Owl Butterflies with the distinctive white eye and black ring. I have no idea what this moth's name is. 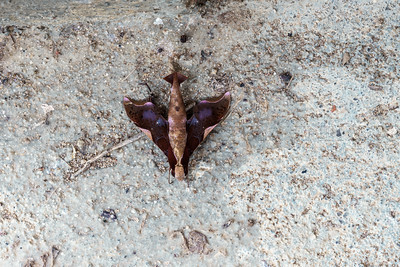 It looks like a "dead leaf moth" I am going to put it in the family Notodontidae, but I don't see a match. 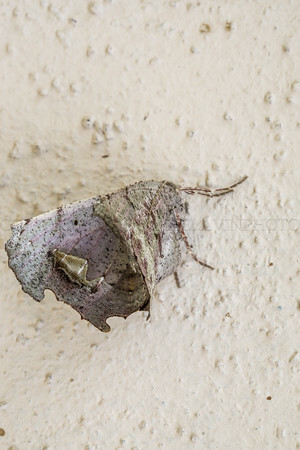 It is a weird angle because the moth was not neatly folded on the wall or spread out, rather sticking out and hanging on. This moth uses it's long hair to keep warm in the high elevations of the Atlantic Rainforest of Brazil. I love it's jazzy sweater pattern. There are twelve species in the family Geometridae, they have differant ground colors. 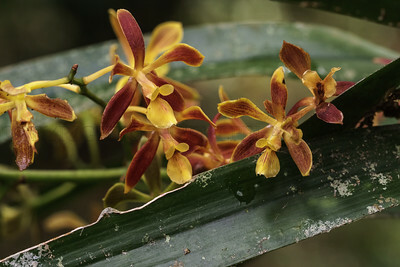 Nepheloleuca species live in the Caribbean, Haiti, Cuba, Jamaica and South America. 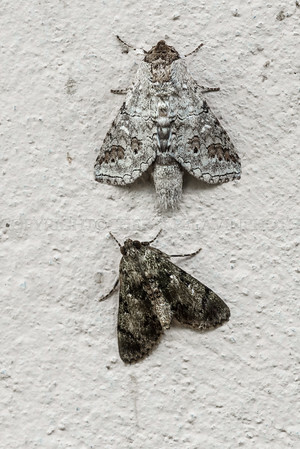 I feel this image is an example of minimalism in nature; the closely related shades and low key designs of these two moths are beautiful on the white wall. Moths are amazing. I am going to guess this is family Notodontidae. 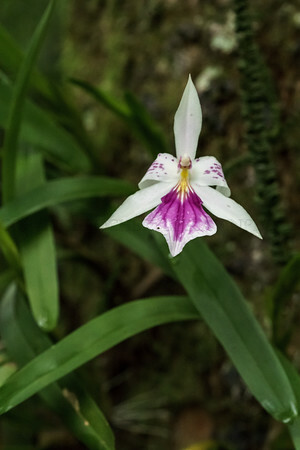 I cannot find it in reference images, but it looks like a dead leaf to me. He also has beautiful big eyes.